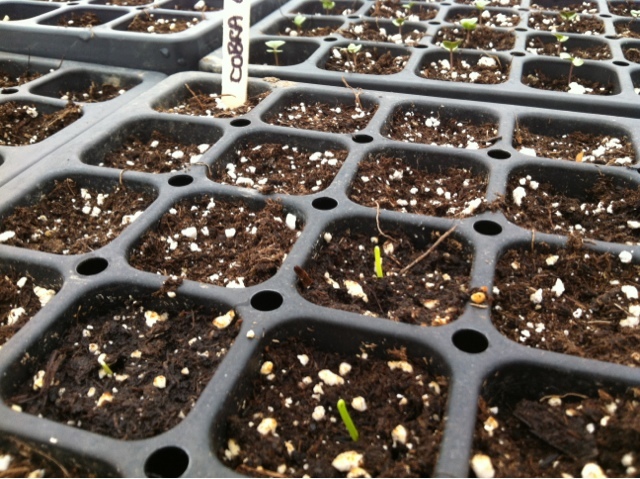 I am excited to say that the first sprouts of the season can be seen. 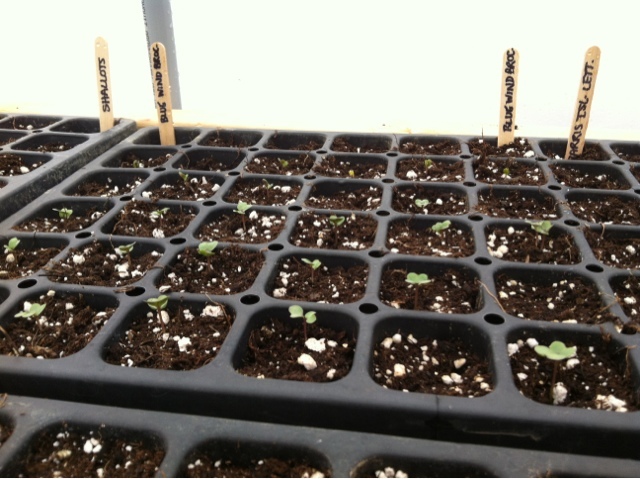 Our first planting went in one week ago today. Both onions and broccoli are showing. Today more planting is underway with the help of our friend Lisa who is a pro and only on her second week of farm life!! 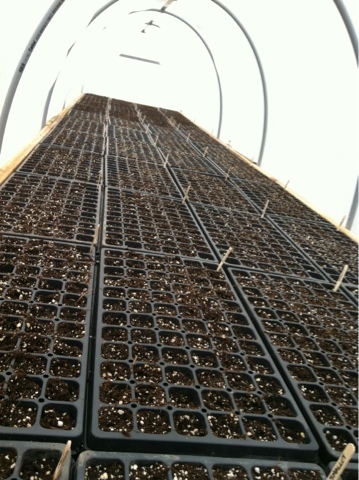 Today leeks, tomatoes, lettuce, carrots, kohlrabi and broccoli were planted.